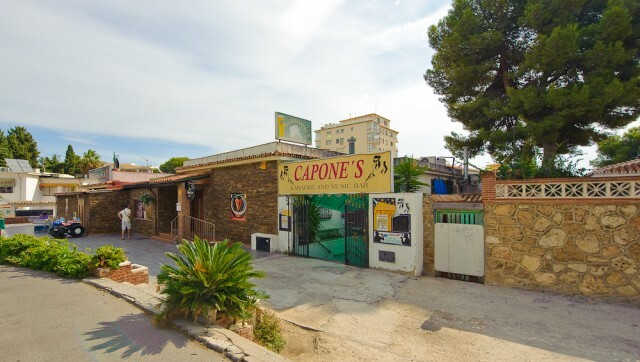 Capone´s is one of the main entertainment establishments in Benalmadena. It has been trading for over 5 years with its central location and is the only karaoke bar in Benalmadena with a 3 am music licence. This bar will always be one of the best places to go to in the area! The built up area is about 270sqm with a seating capacity of about 150 people which is split into 2 areas; ground level comprises Bar Stage and the main seating area. The upper level has an open kitchen area of approx 20m2 it is fully equipped with hotplate, fridge, freezers, oven, extractors and food display units.